AMG has been designing and manufacturing exclusive mixer and brass valve for over 20years.So far, AMG customers cover over 50 countries and regions all over the world, and AMG provide them with global products that can meet the certification requirements of each specific market.the AMG brand is acknowledged worldwide for its fashionable designs in all types of living environments,including hotel,spas and private residences. AMG make well-designed products that can satisfy the markets trend for customers. For each OEM product, AMG will try to make it with the best cost performance, so that the customers can purchase the qualified products with the best price. For each ODM product, AMG will attentively research and develop a product with “Innovation Function & Delicate Appearance” aiming at market demand. 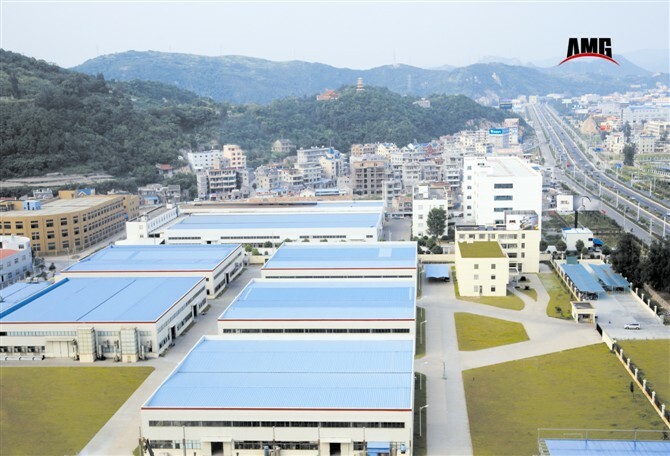 Every major customer all has over 10 years cooperation with AMG, since we provides the products with constant quality and help the customers occupy the markets steadily and develop sustainably. AMG attaches importance to every cooperative partner with the basic idea “Equality and Mutual Benefit & Mutual Development” for long-term constant cooperation.